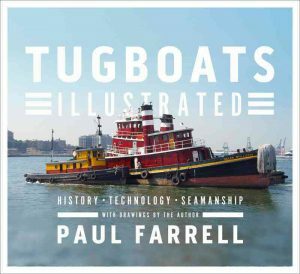 Please join us in welcoming author, architect and tugboat enthusiast Paul Farrell, who will give us an introduction to his new book. 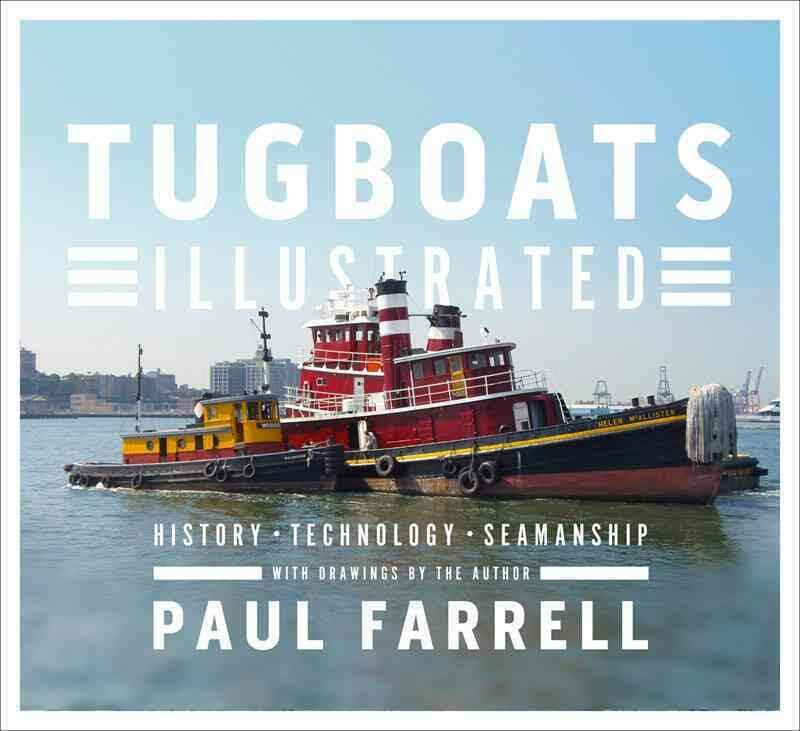 In Tugboats Illustrated, Paul Farrell traces the evolution, design, and role of tugboats, ranging from the first steam-powered tug to today’s hyper-specialized offshore workboats. 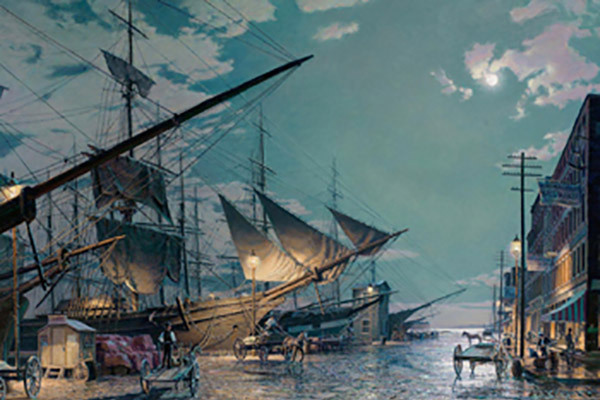 Through extensive photographs, dynamic drawings, and enlightening diagrams, he explores the development of these hard-working boats, always shaped by the demands of their waterborne environment, by an ever-present element of danger, and by advancements in technology. 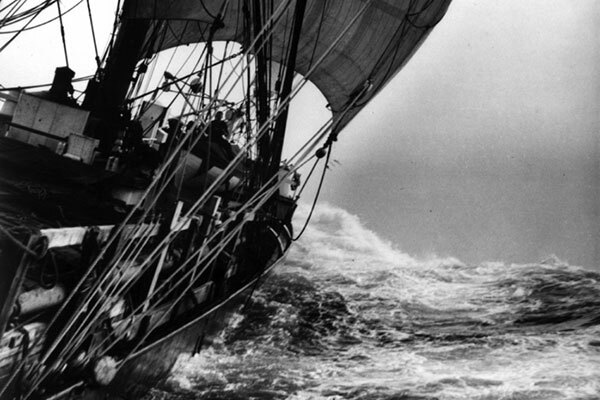 Whether making impossible turns in small spaces, crashing through huge swells, pushing or pulling or prodding or coaxing or escorting, we come to understand not only what tugs do, but how physics and engineering allow them to do it. 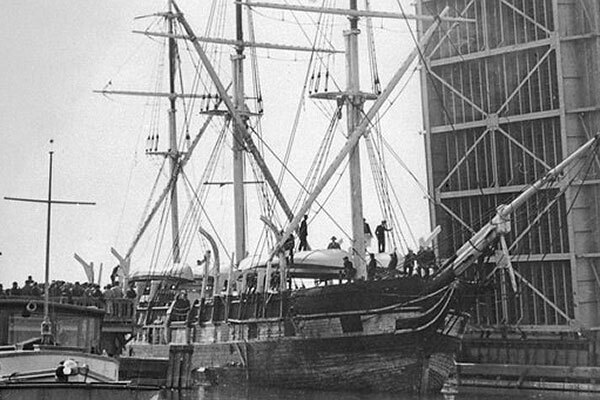 From the deck layout of a nineteenth-century sidewheel tug to the mechanics of barge towing―whether by humans, mules, steam or diesel engines―to the advantages of various types and configurations of propulsion systems, to the operation of an oil rig anchor-handling tug/supply vessel, Tugboats Illustrated is a comprehensive tribute to these beloved workhorses of the sea and their intrepid crews. The public is invited to attend. Suggested Donation: $5 to $10. 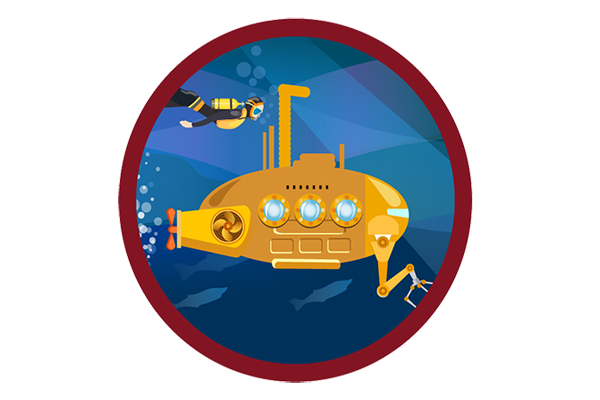 Join us for a lunch with Paul Farrell after the presentation. Cost: $25 prepaid and cash bar. 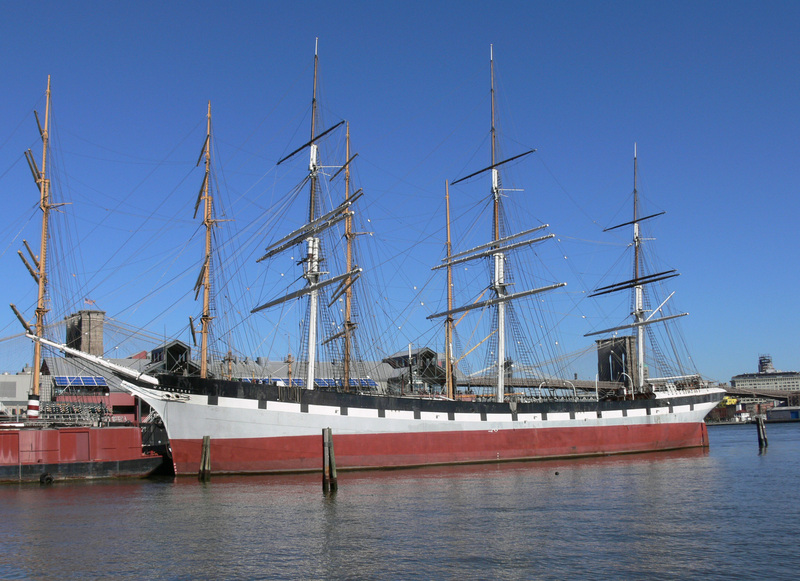 Reservations are required. 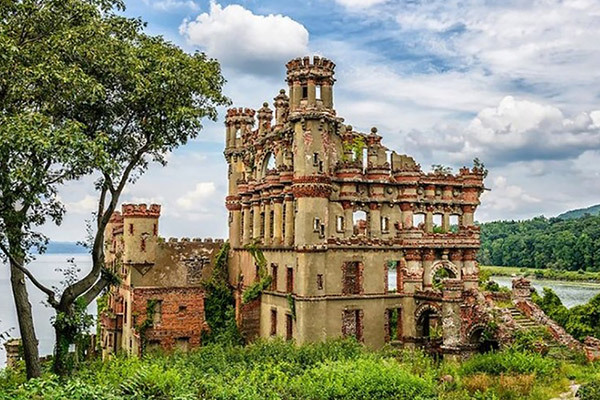 E-mail or call 914-737-7878, ext. 0 to reserve your place.